Admittedly, children products contain loadsof information related tothe goods that the firms（公司）intend to（打算） promote（推广）and sell. The information is usually about theadvantages and benefits of the products. Children may learn some scientific knowledge from it. 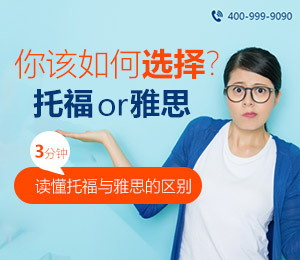 For instance, cereal（麦片） advertisements provide information about nutrition（营养） like calcium（钙）and protein（蛋?#23383;剩? While children get to know the technology development from high-tech products targeting children, phone watch（电话手表）, for example（放在例子后面）. //Yet, is it legitimate（合理的） to argue that this sort of information useful? I certainly do not think so. Whether the information is of value for children depends on（取决于） how children will use it in their dailylife. 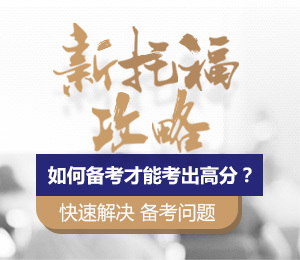 Since（因为） the information embedded（嵌入） in publicity（广告）mainly serves commercial purpose rather than educational purpose, children will most likely ignore it while their vanity（虚荣心） towards fancy products（精致的商品）isaroused（唤起） by the advertisements. My argumentis that children advertisements of various products mainly impose negative influence on children’s growth despite the seemingly practical messages conveyed by them. Firstly, advertisements that stimulate children’s appetite （胃口）towards junk food constantly（总是）worsen（破坏） children’s physical health. This is because when children are frequently exposed totempting（诱人的）junk food like snacks, sweets, Frenchfries etc., they are very likely to consume（吃） these foods excessively（过量地）, thus picking up（养成） harmful and unbalanced diet. In extreme cases, some children suffer from diseases such as obesity, diabetes（糖尿病） or even higher cholesterol（胆固醇） level. Another reason behind my argument is that childrenare exposed to the negative influence of consumerism（消费主义） at an early age because of the spread of children advertisements. 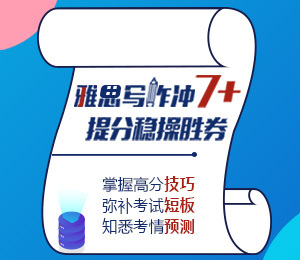 Some of them start to compare materials （攀比物质）with others, talking about their ownership（拥?#26657;?of a cutting-edge（时髦的） electronic product with their peers（同龄人）,for example. It is a shame for thesociety to provoke（唤起） children’s vanity（虚荣心） and conspicuous（炫耀的） consumption behaviors. Moreover, some children are sonaive（天真的）that（以至于） they believe what the advertisements sayto them. Consequently, they lose their independent andcritical thinking abilities. 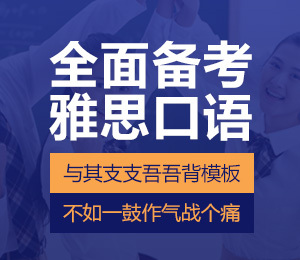 A typical example is that some primary school children in China naively believe that study Apps can genuinely（真正地） help them improve their academic performance, which is incredibly（极其地）ridiculous.